Another Wall Street firm moving away from the BlackBerry | BlackBerry Blast! Recently we reported that JP Morgan Chase was looking into dumping the BlackBerry in favor of iPhones and Android devices. It looks like another Wall Street firm is giving their employees a choice. CNBC reports that Credit Suisse has a pilot program allowing employees to use iPhones. With companies continuing to allow other devices for their employees, RIM is facing an uphill battle in keeping their dominant market share position. 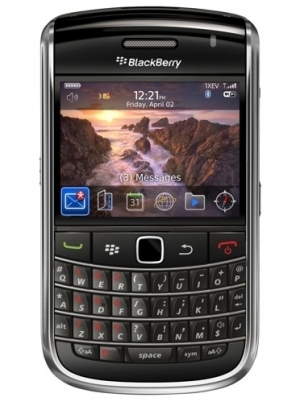 A couple of years ago the RIM BlackBerry was THE standard device for corporate email among Wall Street and other Fortune 500 companies. These days it seems that instead of "work" giving an employee their email device, we've turned the corner into employees choosing their phone and bringing it to "work." RIM recently reported fantastic second quarter results so perhaps they are hanging tough. With iPhone and Android breathing down their necks though, how long can they hang on?